As we all know that honey is one of the most best remedy for our digestive system and keeps us healthy.Today i am sharing the most best and healthy remedy that i use regularly.This remedy is useful for weight gain and get healthy.Let's see the ingredients which we want to make this remedy. 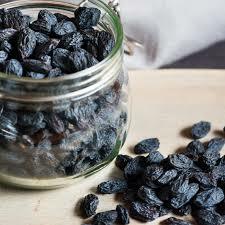 Take much needed amount of raisins and put them into water for 24 hours. After that put the raisins into the another bowl. Now,take two tablespoon of honey. Mix the honey with the raisins properly. Everyday take one teaspoon of this remedy with milk in the morning and at night. Keep in mind that you have to drink minimum 3-4 liter of water everyday. 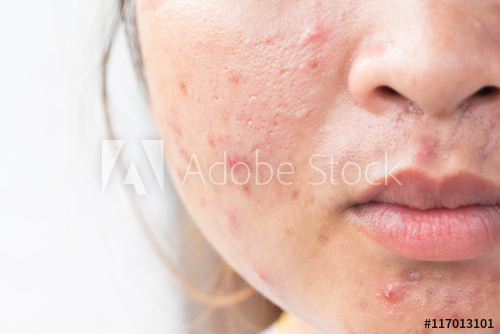 Because honey has some warm qualities it can cause pimples so be careful drink 3-4 liter of water everyday.